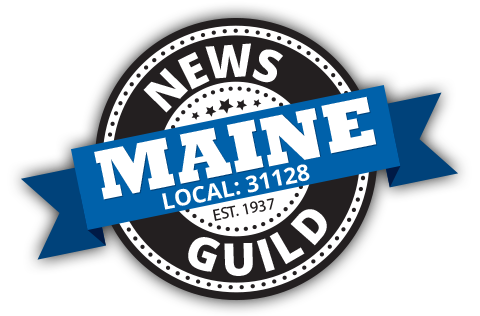 The News Guild of Maine is a member of The Newspaper Guild-CWA. The Guild represents 350 workers at the Portland Press Herald/Maine Sunday Telegram. Members work in the news, advertising, circulation, distribution, facilities, maintenance, composing, IT, business office, and marketing departments. The press room is represented by its own union. The Guild also represents 25 workers in the newsroom of the Morning Sentinel in Waterville and workers at Dale Rand Printing in Portland and Laura Marr Printing in Westbrook.